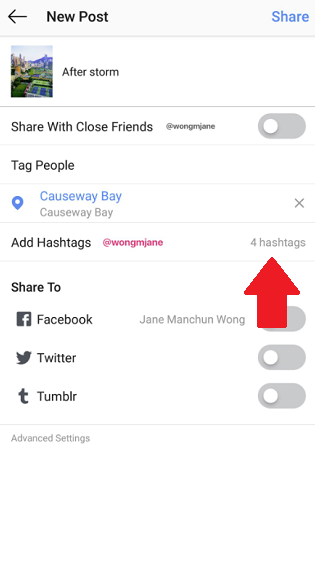 Code hacker Jane Manchun Wong shared some screenshots of the new functionality as it currently stands in development – as you can see here, a new ‘Add Hashtags’ field has been added in the post composition process. Click on this field and you can add in your hashtags. 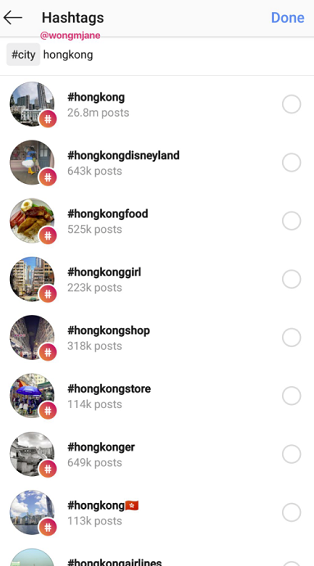 At this stage, there doesn’t appear to be a limit on how many tags you can add in this field, though you’d expect it would eventually be capped, as per Instagram’s current hashtag policy (30 tags max per post). 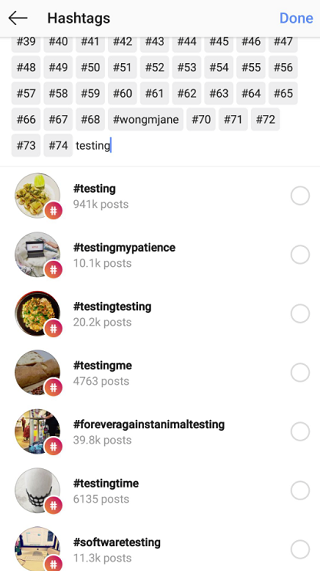 It’s a pretty logical addition – as noted, people have been trying to work out the most effective, non-intrusive way to add hashtags to their Instagram posts since forever. This option would save the guesswork, leaving your carefully crafted notations clear and focused on the subject of the image, while also ensuring the relevant tags are still applied to help maximise reach. If anything, you’d think that this approach would actually get more people to use hashtags – if you don’t like the potentially spammy look of a crowd of hashtags cluttering up your posts or comments, you might opt to simply leave them out, but this would give you the best of both worlds, which would also, in turn, give Instagram more ways to categorise and showcase relevant posts in Explore. There’s no word on the extent of this test, not whether it will actually ever see the light of day. But it does make sense.